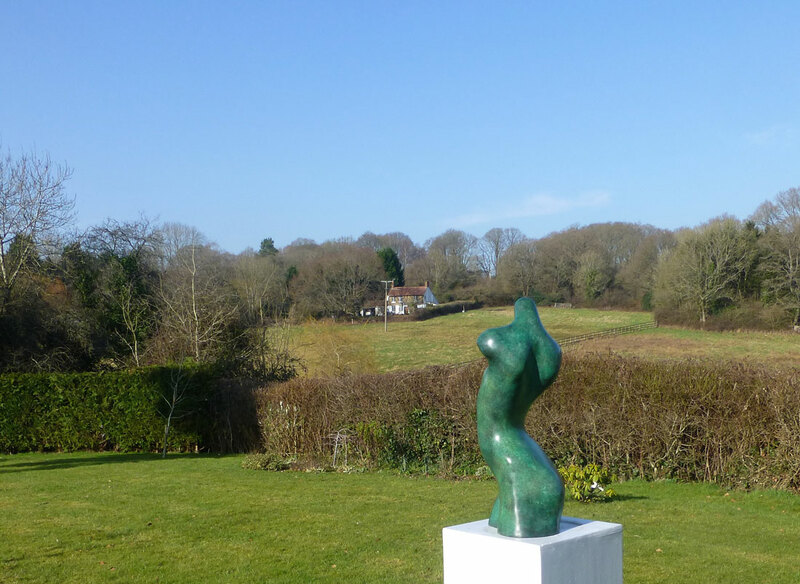 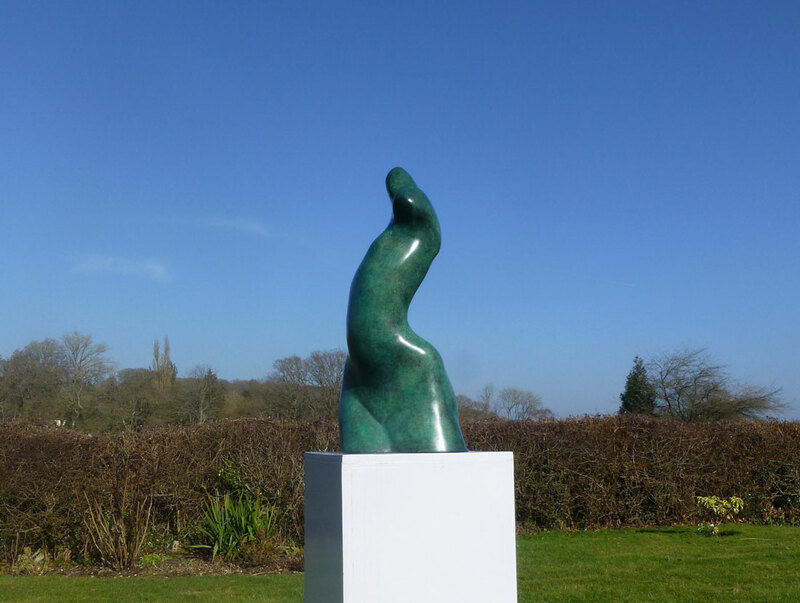 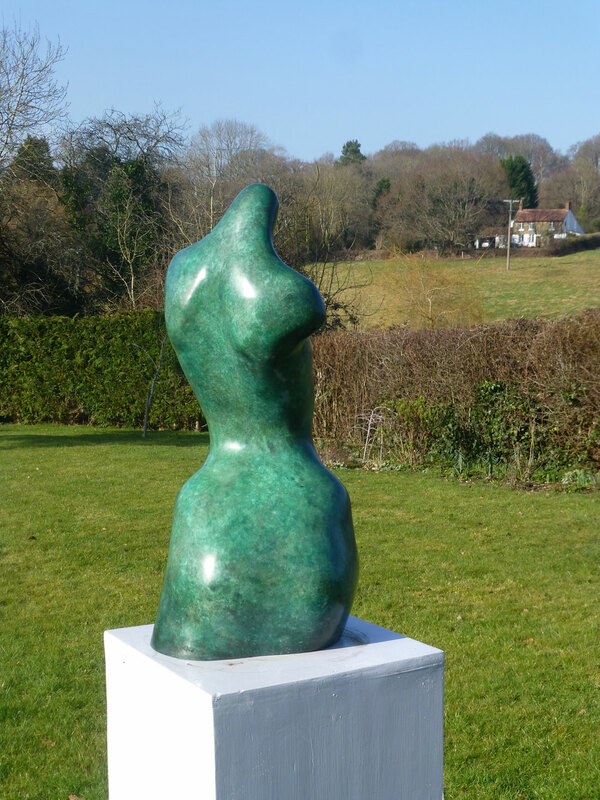 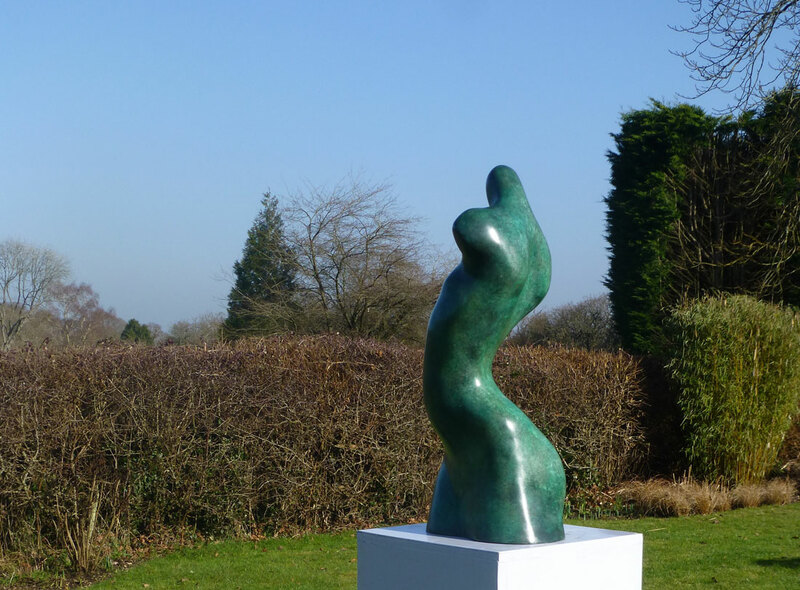 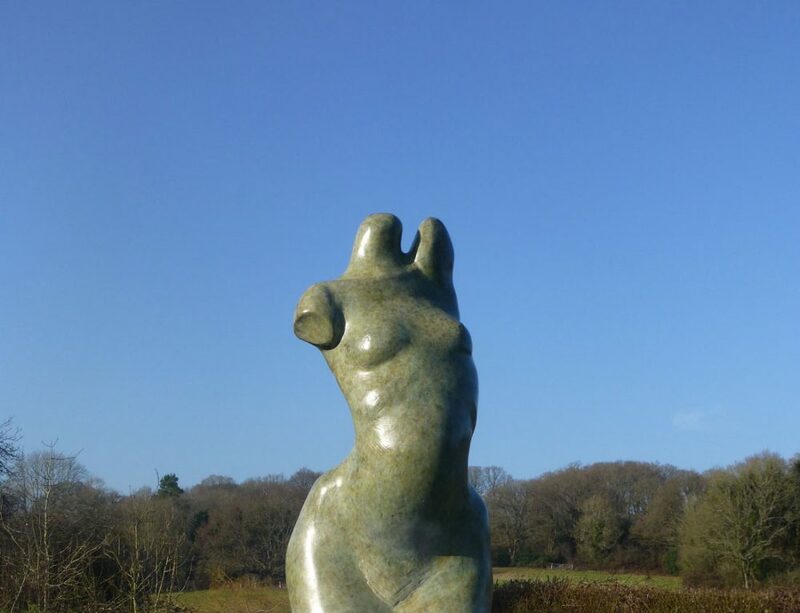 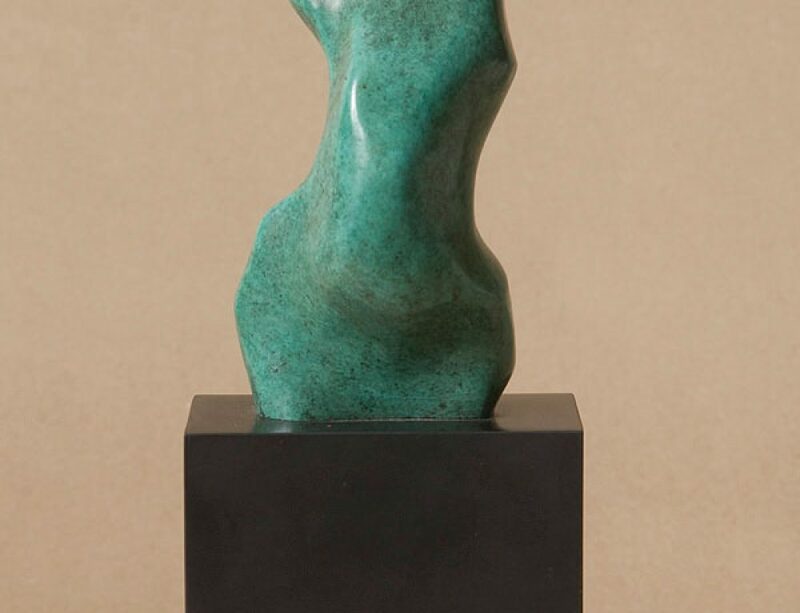 This piece of sculpture shows a twisting torso and is life sized and stands at 72 cm high. 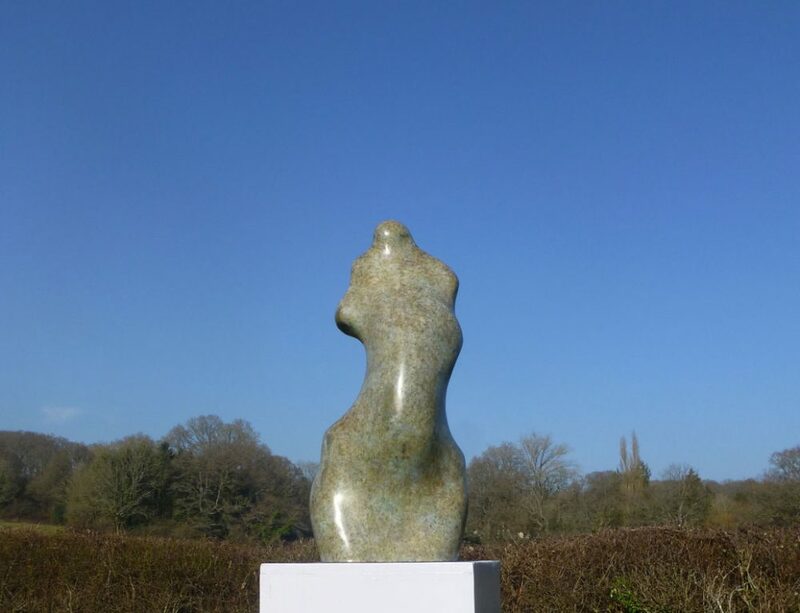 The edition is of 9 only. 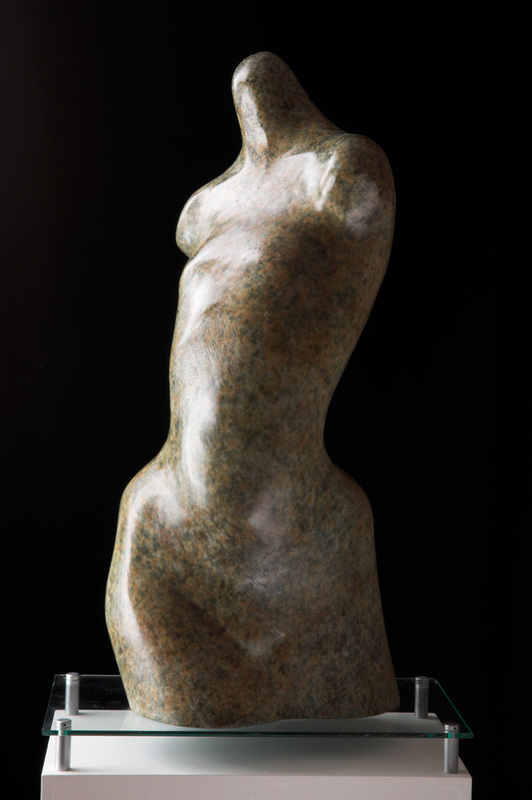 This is one of the ‘Eve ‘ series of sculpture and along with the bronzes ‘Eve III’ and ‘Eve V’ is part of ‘ Metamorphosis’ where the torsos change from abstract to realistic. 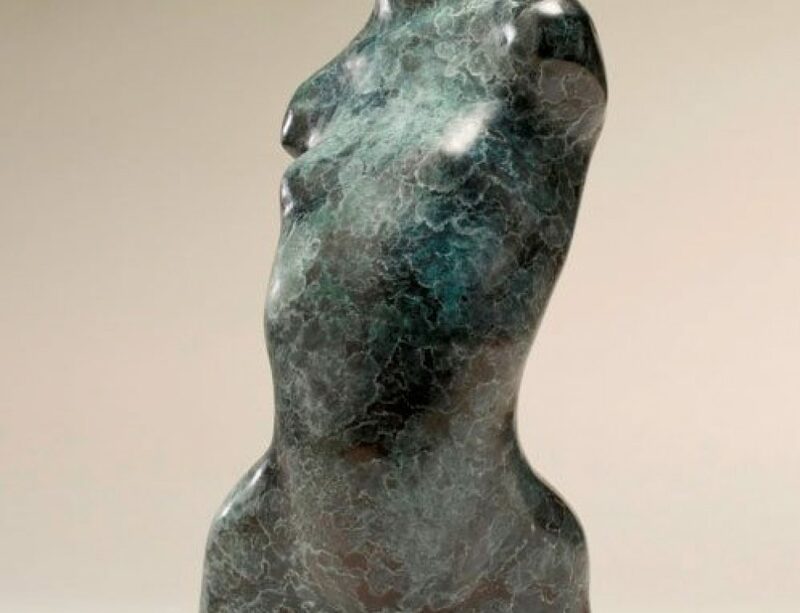 The patination colours are all unique. 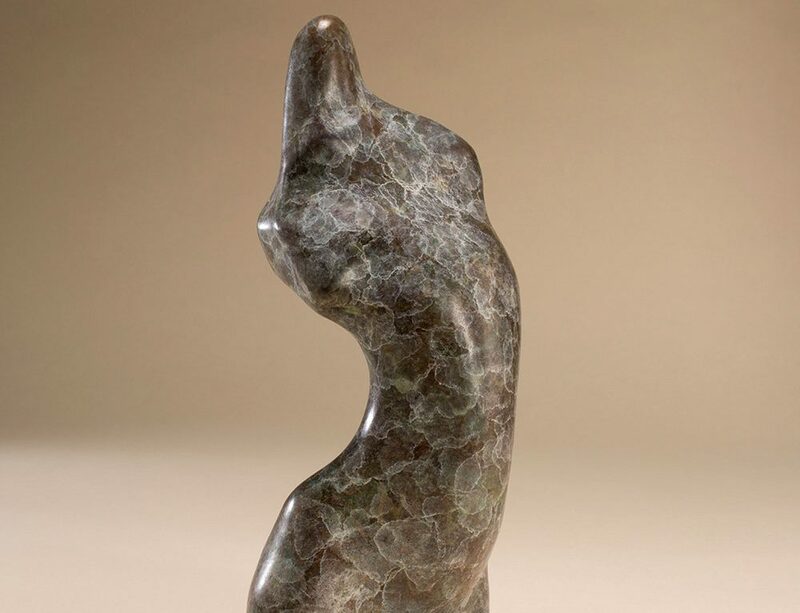 All of the ideas for this series of artwork came from bits of found stone.